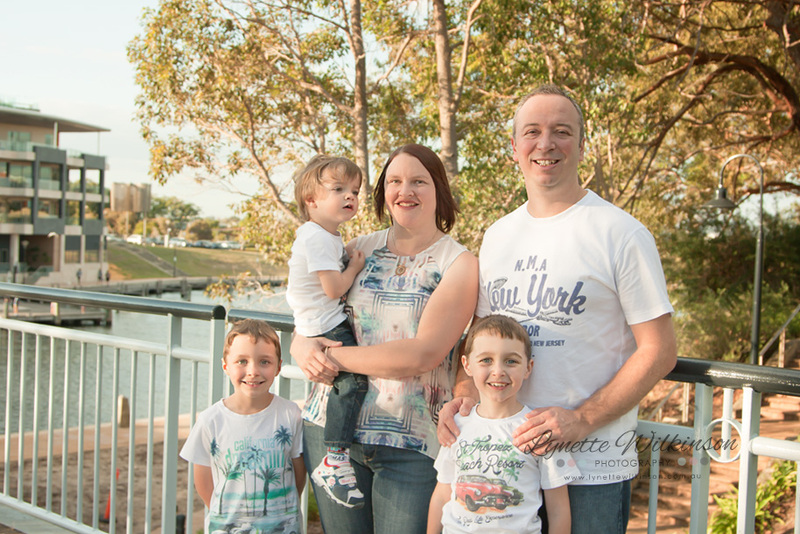 I'll have to say first that this is a session from my archives, that I'm finally getting around to sharing on the blog. 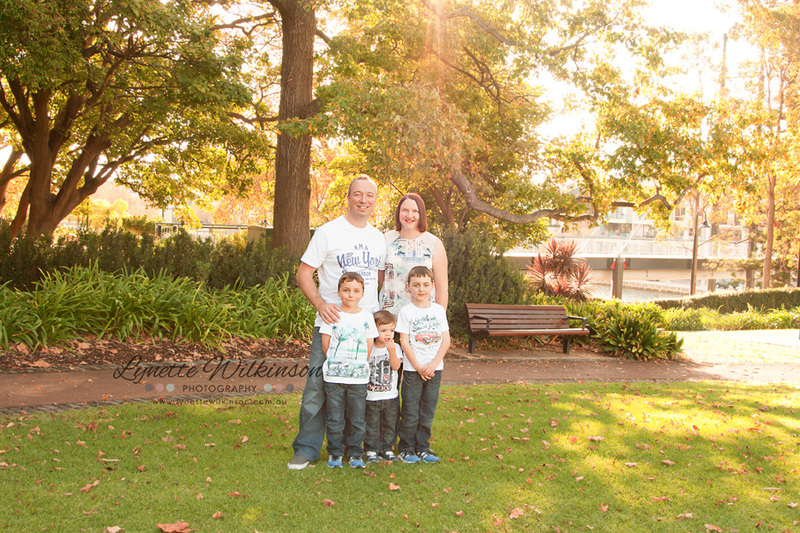 The Marinescu family were a pleasure to photograph in the leafy inner city park in East Perth. The boys were a lot of fun and made my job easy. Photographing late in the day near sunset is my favourite time to create photos. I love that warm golden glow that seems to wrap everyone in a big warm hug!